KAMPALA – Dr. John Omangino the Executive Director of the Uganda Heart Institute has warned against the proposed move by Government to merge a number of health agencies into one monogamous institution saying the move is likely to affect the health sector, especially human resource with specialists likely to be sent packing for greener pastures. The Institute boss argued that Uganda Heart Institute as an autonomous institution requires super specialized health workers who have put in much time to attain these qualifications required noting that by merging this institution back to Mulago hospital is undermining the specialists there in. He said that the positions of the super specialized health workers at the heart institute given their qualifications are not there in Mulago hospital and this is to see many looks for hospitals where their qualifications can be appreciated. Omangino further stressed that the merger as called for by government is too stagnant the services offered by some institutions as many had succeeded on independent management than when there under their mainstream authorities/ministries. 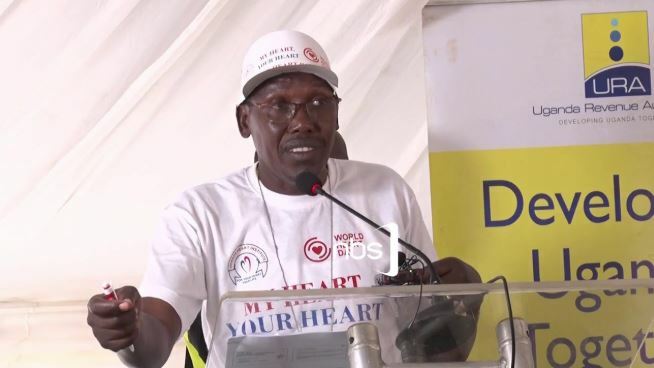 During the meeting with the Health Committee, where the Heart Institute was presenting their budget framework papers for the financial year 2019/20, Omangino revealed that some of the specialists at the heart institute have already started handing in their resignation letters as they look for where they can be recognized before the merger is effected in the next three years. “So the specialists are a key thing, even the equipment is super specialized, even drugs we use are super specialized. So returning us to Mulago is like returning a University into a secondary school and if people are got under fellowship and these positions aren’t under Mulago, where are you going to put them?” Omangino remarked. He also pleaded with the Committee to have the Shs259Bn requested by the Ministry of Health to construct a new home for the Institute saying the Institute is faced with lack of space to conduct heart operations from and the available space is being rented from the Uganda Cancer Institute, yet in Mulago Hospital has already issued notice to evacuate the Institute.